Reaching career goals, saving tons of money and achieving dreams is not the same for everybody and different people taste it at different speeds and at a different time. 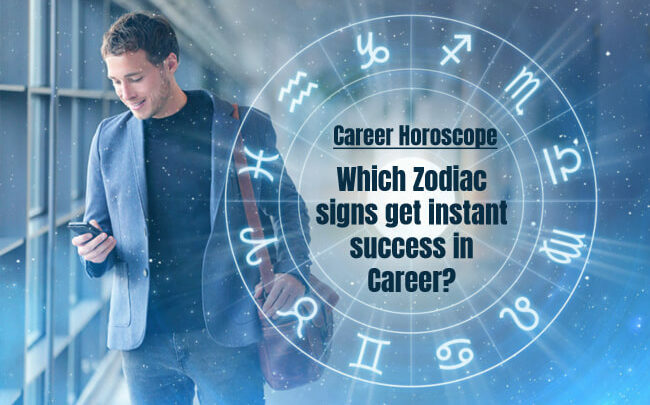 As per daily career horoscope, achieving overnight success isn’t everyone’s cup of tea, and a few star signs are destined to be late bloomers. Planetary position and zodiac signs have a significant impact on the core values, behavior and personality traits of a person which in turn impacts the career growth. For some success comes naturally but it does not hold the same for others. It is highly significant to know your personality traits first and then analyze which is the best profession for you as per your zodiac sign. 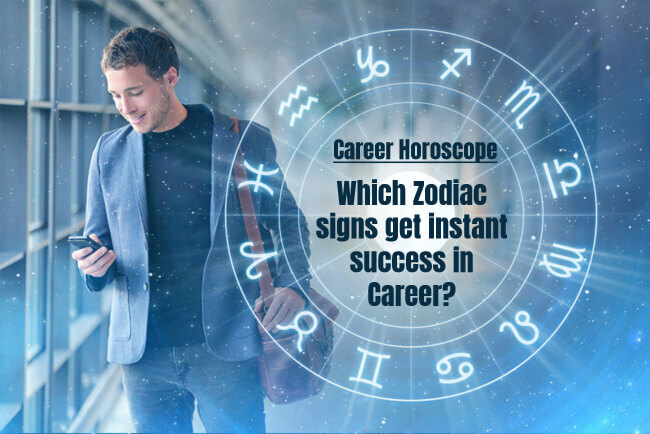 When in any doubt seek help from career astrology to revalidate your thoughts and get a better insight into favorable career options for you. Here, we have ranked the zodiac signs from the ones most likely to get success in their careers to the signs that have the least chance. Backed by effective social skills, Libra is considered to be the most successful sign among the 12 Zodiac signs. More than being ruthlessly ambitious they are emotionally mature and are destined to achieve success at the workplace. As per career horoscope, they are not only concerned about their career growth but also desire to have a happy and harmonious family. For them feeling good is more important than just looking good. According to free career horoscope, the company you stay with has a significant impact on your success and career growth. You are born with all the ingredients required to earn a successful job and enjoy financial stability. However, you are always in search of a good relationship that can provide you emotional support. Having a compatible partner helps you walk down the road easily but, if you have a partner with whom you frequently fight, it might create hurdles in your career growth. Read more: What is The Career Scope for Android App Development in India? Taurus is destined to taste success at an early stage of life. For you, family and career are the essential things in life, and you choose them over other important aspects of life including adventure, social activities, travel, etc. Taurus is known to put in a lot of effort to make their career rewarding and keep their family happy. You are both dependable and steady at the workplace and at home. Highly flexible, brave and adaptable Aries are destined to touch greater heights of success. Your zeal to accept challenges makes you great leaders and high-performing individuals. On the household front also, you enjoy a comfortable relationship with your family members. Your peaceful nature helps you maintain fruitful relationships easily. A Pisces is found struggling with day to day challenges at their workplace. However, being highly satisfied individuals, you do not believe in fighting for external success and material security. You are happier reading books in your favorite corner of the house and believe in living life on your terms and conditions. Intelligent, hard-working, ambitious and focused, Virgos are destined to achieve success quickly. You are a role model for your fellow employees and prove to be good managers. However, beyond material success, you will find it difficult to achieve personal happiness. 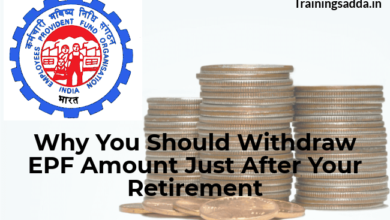 For good family time, you need a life partner who can support you in different walks of life and help you find a real stopping point of job satisfaction. As per free daily career horoscope, Leo’s wish to appear successful hinders their actual success. You are more concerned about taking up a progressively high job rather than doing something in which you could progress gradually. You prefer avoiding risks and are frequently seen taking up wrong paths; however, you still try to pretend that you are making the best of the opportunities given to you. Your career aspirations will define your success path. Your helpful and emotional nature helps you avoid conflicts but makes your walk down the professional career difficult. You feel happier with the people around you and do not seek material things. According to career horoscope, you are most interested in doing meaningful work than striving for prestigious accomplishments. A happy and harmonious relationship with friends and family is what matters the most to you. Capricorns are goal-oriented individual and high-achievers. But seeing them at this level of career success is quite surprising. Well, the issue is that no amount of success is ever enough for you. You never enjoy the feeling of accomplishment and self- satisfaction. Your greed for success makes you grind every moment to get to the next level. More than true happiness you are concerned about your outward appearance. You prefer looking good than feeling good. Loaded with ideas of their own, Aquarians do not prove to be good employees and are not liked by their bosses. Their independent nature makes it difficult for them to settle in the team environment. As per free daily career horoscope, you perform well in individual jobs like being a school teacher. The more freedom you have, the better you will perform on the career and professional front. Sagittarius are mostly liked working as co-workers rather than heading a team. However, that doesn’t mean that you are not capable enough; it’s just that you are happier enjoying life rather than working. You are an ill-fit for regular desk jobs and are more likely to perform better as an entrepreneur. The biggest hurdle in your career is your inability to focus. Deciding upon a vision and finalizing a career path is most difficult for you. You enjoy a natural inclination towards nature. You prefer pursuing a new passion and dislike being compared with your co-workers. Try career horoscope and find out the most apt job option for yourself based on your star sign. 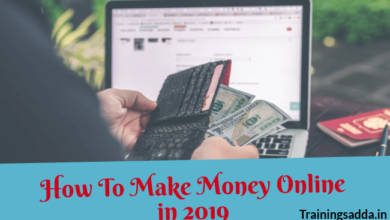 Manisha Kothari is a content writer who offers copy-writing, ghost-writing and blogging services. 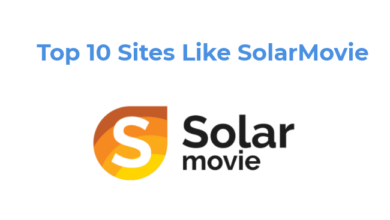 She works closely with Horoscopelogy providing unique and eye-catching content that enhances their search engine visibility and gains social media attention. Check out: Career Astrology.